Next time your feet get cold, you might just ask a nearby female Marine if you can borrow the socks hiding out in her hair. Yes, that’s right. The secret behind the ladies’ uniform hairstyle is out — she has a sock in her hair. Maybe even two. And to get that bun looking smooth, she probably used enough hairspray to transport anyone back to 1989 via a giant cloud of aerosol. A hot-off-the-presses Marine Corps news release details how to “sock it up,” so you too can get that hairstyle that will set you apart from no one and create perfect uniformity. And it’s all thanks to a couple of cozy cotton footwear accessories. The secret is to find socks that match your hair color. Which now explains why Katy Perry dyed her hair for that Marine Corps video she filmed earlier this year. Electric blue socks are pretty hard to come by. And at least one woman views the sock bun as a potential lifesaver — and not just on a humid, bad-hair-kind-of-day. Capt. Sarah Ray, executive officer, Headquarters and Support Company, MCLB Albany, explains that it can literally save your life. The step-by-step photos in the release appear to be missing one very important part though — the actual sock. So instead, you can check out this hair sock expert who has all the answers. Her name is USMCindy. Yes, USMCindy. And she shows how to attain that perfect “I’m in the Marine Corps” look. 1. Wet hair and make sure there are no tangles. 2. 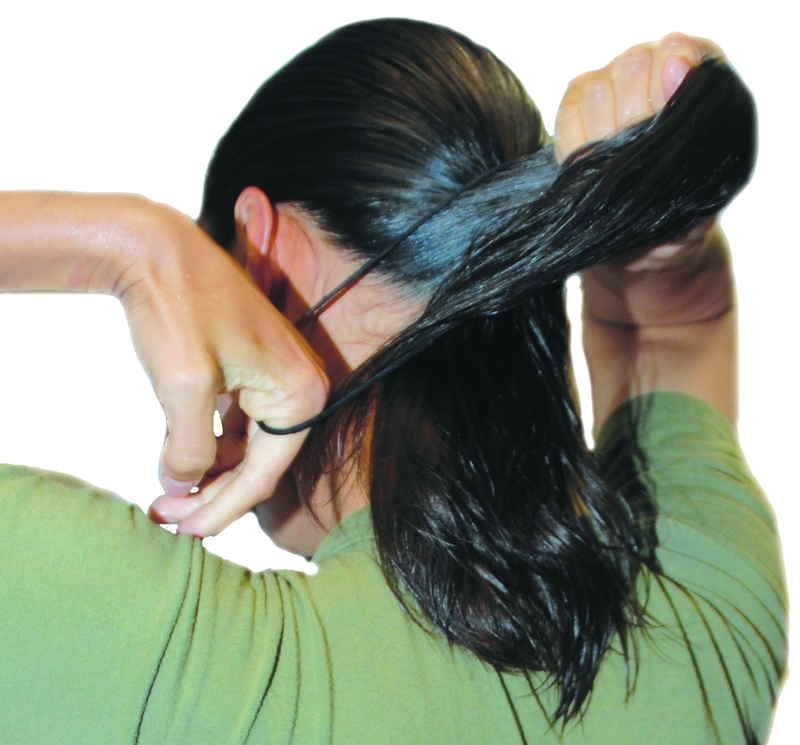 Use a heavy-duty hair gel to slick back all of the hair into a ponytail with a rattail comb. 3. Once hair is secured, place all of the hair through the sock bun (be sure to use a sock that is close to your hair color). 4. Comb excess hair over the sock bun evenly and use more gel to hold it in place. 5. 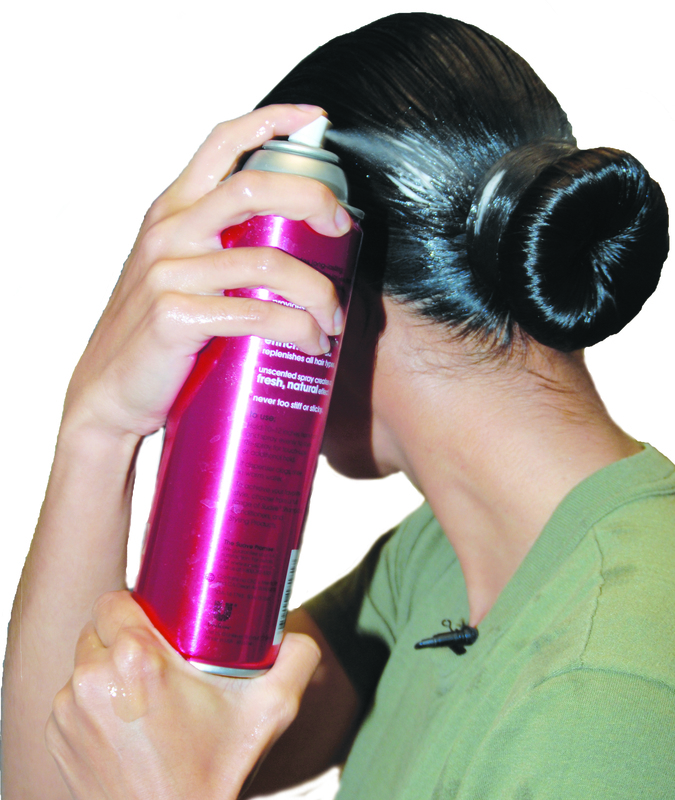 Secure the hair onto the sock bun with a hair tie. 6. Wrap the rest of the hair around the hair tie to hide it. 7. 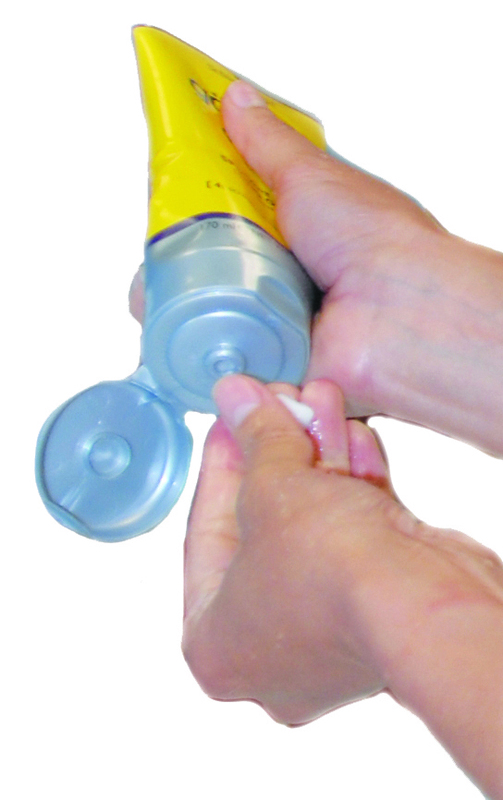 For extra security use hair gel and hairspray to secure it. You rock. Professional sweet and a really fine looking woman. Kudos on a job well done. The make up is a little eccentric for a Marine. That babe is pretty hot long gone are the days of Phlyiss Diller and Frankenstein WM’s. Iwould love to hooch with that doll. female version of the high and tight… sock in the hair. motarded! This video would make people suppose Parris Island DI’s and SSGT’s allow females to take all of this time to do their hair and makeup!!!??? USMC is not about vanity.